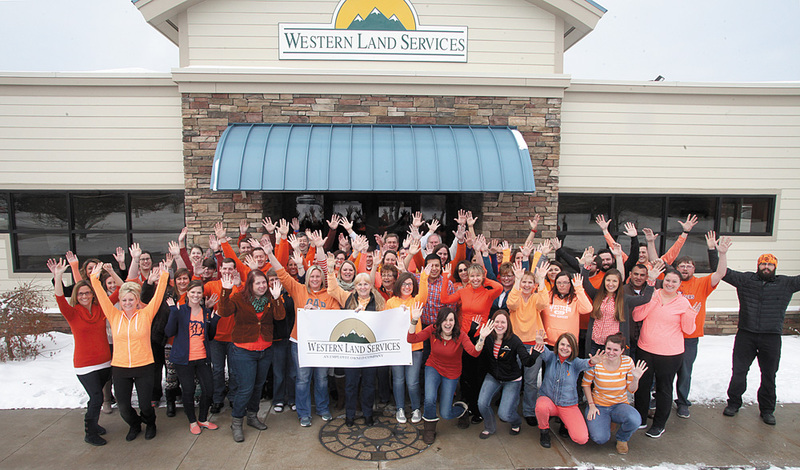 Western Land Services Now Employee-Owned! Western Land Services is excited to announce that effective January 1, 2017, 49% of the company’s stock has been sold to its employees, through an Employee Stock Ownership Plan (ESOP). The Michigan-based brokerage firm’s 300 employees will become beneficial owners through the ESOP. This transaction gives employees a financial interest in the success of the business, making the positive bonds between Western Land teammates even stronger than they are today. It represents a very tangible way to reward those who have played a critical role in Western’s success since the beginning. Both Wilson and Collins plan to continue on in their same capacity for the foreseeable future. In light of the challenges facing the industry today, an ESOP is an excellent way in which to assure the continuation of our best in-class services, retain valued employees, and enhance our company’s’ productivity and profitability. “I’m thrilled for our employees; adding this element to our culture where our employees contribute in significant ways every day, and the future couldn’t be brighter,” said Wilson. Today, Western Land employs over 300 workers and operates from six offices strategically positioned across the country, Western Land maintains active projects in 16 states and has established experience in 36 states and counting. The company’s mission is to bring land, energy, and people together executing every project with enthusiasm, integrity, and expertise it deserves.